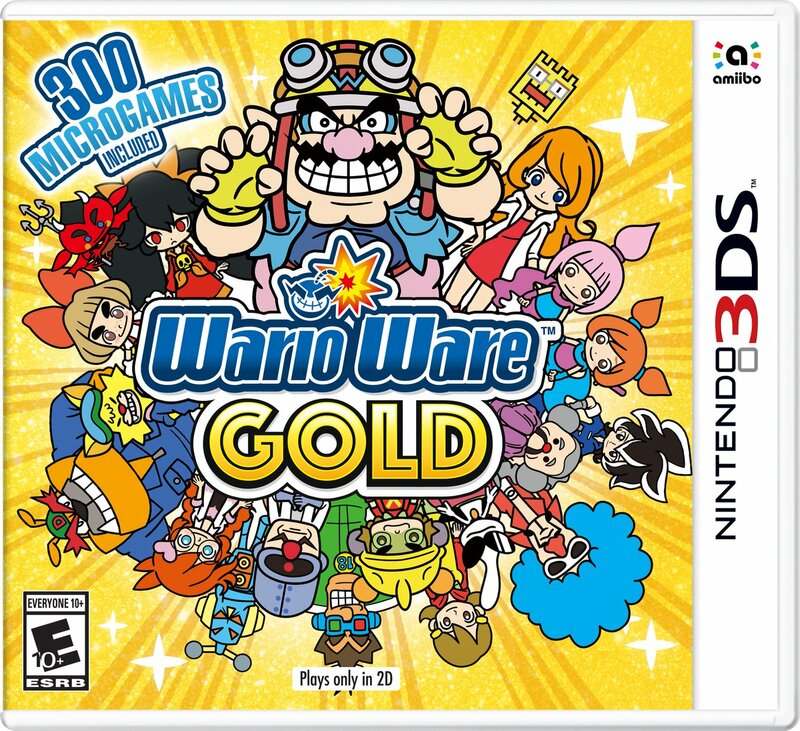 WarioWare’s North American boxart is in. The packaging image was apparently posted on the Russian Nintendo Facebook page, but was removed shortly after. It’s always neat to look at boxarts, but this one is particularly noteworthy. We’re able to get a good look at a new character that Nintendo has yet to mention. Right by Ashley, we’re able to see a girl with a bow in her hair. The question is, who is she?